Do you know real estate is highly active on the internet via MLS listing? MLS listing!!! It is an acronym for Multiple Listing Service. 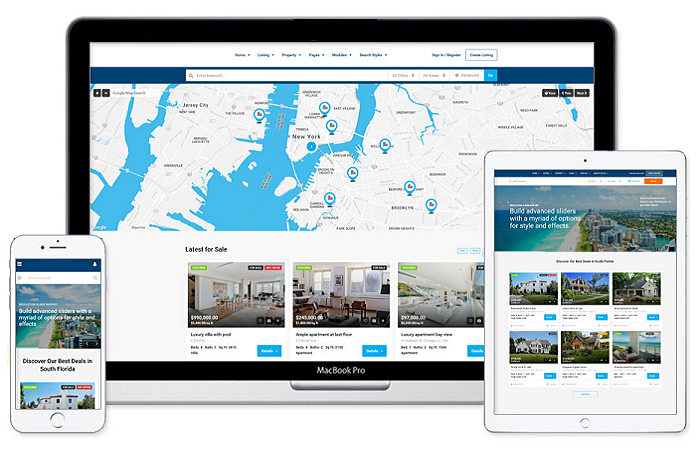 Now, if I say there is an option where you can build a website like Zillow even without expensive IDX (Internet Data Exchange), what will be your reaction? Relieved right! Ok now “there is something good in this world worth fighting for!! !” (LOTR). Getting WordPress development can definitely ease your task. In this article, I am going to give you some awesome tips about how can you make your own MLS listing website on WordPress just like Zillow. Yes, Zillow, the website with so many features and the one which is incredibly famous. You’re reading this article as you want to create your own MLS listing website with WordPress. So, I think you should take these two points very seriously before going into this herculean task. An exhaustive and deep market research will give an understanding of what your target audience expect from your website. This will give you a perfect kick start for a business that’ll always grow if executed perfectly. Now, since you know your target audience’s expectations, you can easily anticipate the word they might look for you over the internet. That will be your keyword. Now, I don’t think I have to give you any sort of in-detail explanation about what keyword is, or how crucial is that. You know it and you need to get it done exhaustively. You want to build a website that looks like Zillow or functions like Zillow. 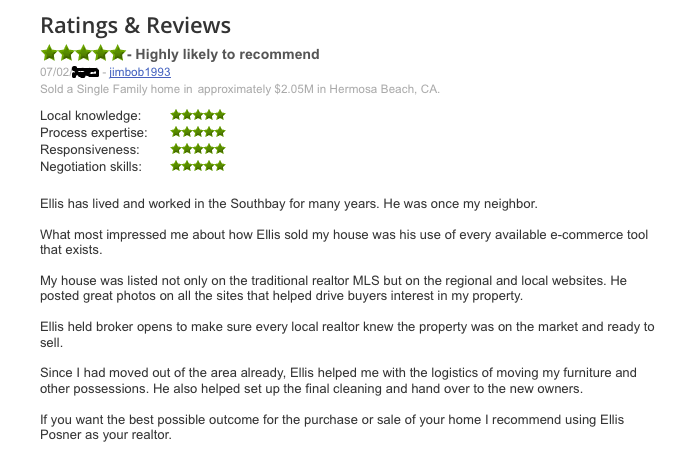 In order to do that you must understand how Zillow works. What are its key features and how it functions and aids its target audience? 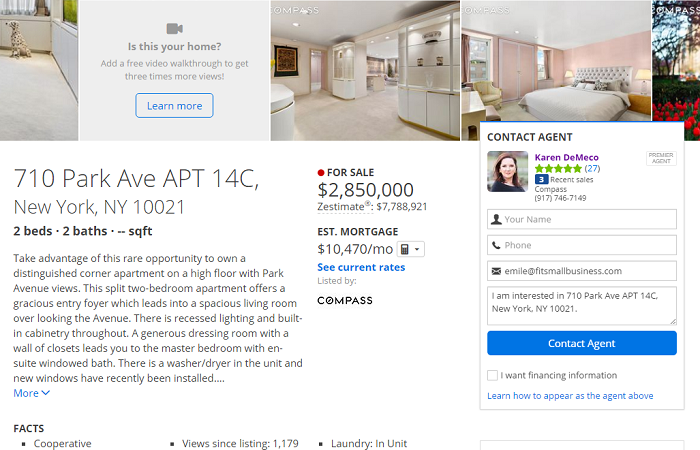 So, have a look at these features and functions Zillow offers to its customers. Get started with your dream real estate website with the help of our WordPress developers! 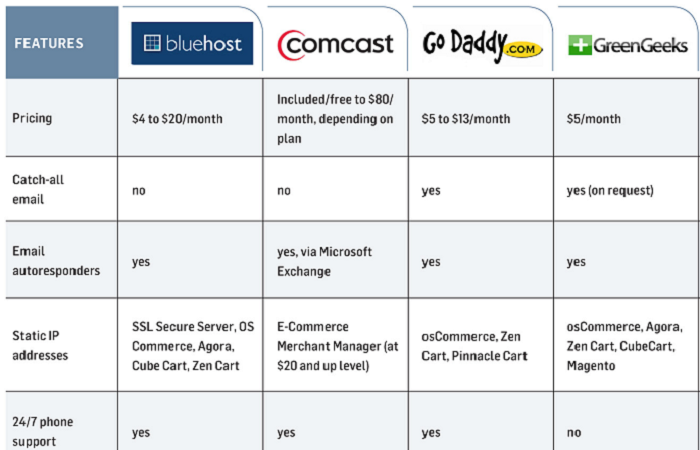 Listing Availability: All of their users are actually home buyers (I prefer saying most of their users). They all can search through real estate agent listing. If you’re one their users you can search by using any of the filters as price, size, year of built and a number of rooms. Awesome Payment Calculator: They have this unique feature, which facilitates you to use a calculator which will help you to anticipate your monthly payment. All you need to do is provide the total price and then the down payment and everything else will be catered to you. It also avails you to calculate even more complex calculations. If you have any kind of monthly association dues, homeowner’s insurance costs or any mortgage insurance fees, then it will do the rest for you and with these filter, it will calculate your estimated monthly payment. 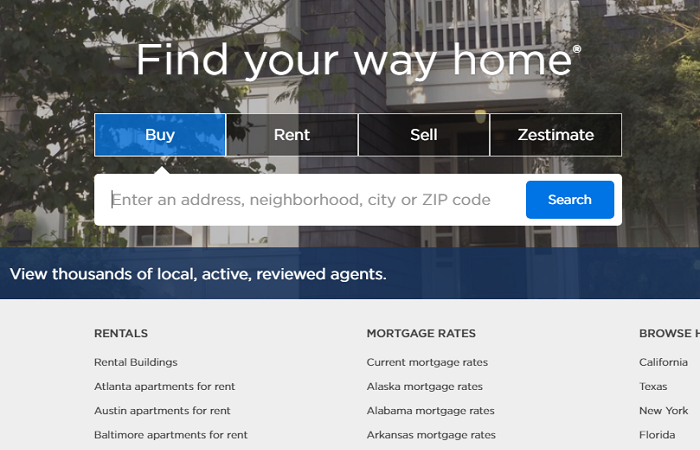 Brilliant community support: In general, Zillow have full advice on their website about mortgage refinancing, buy a home and even on internal decorating tips. Still, if you have any question regarding any other topic which is not covered on the website, then you can ask it in their community section which never left any questions unanswered. Also read – In-House or Outsourcing WordPress Development – How to Make Final Decision?! Compare Lenders and Mortgages rate: In this feature, you have to create a query using entries on total purchase price, your credit score and your estimated down payment. This filter will cater you with different lenders rate which would best match your preferences. The Local information: You can search for the home for sale by its extremely interactive demographic feature. It also avails you with a filter of zip code, this enables you to search in the more refined way. In addition to that, it gives you access to various photographs from different hotspot all around the town. FAQs: These FAQs will guide you in your query and the existing member’s answers can provide you just the thing you might be looking for. Comparisons: This is the best feature as per me. When you have no idea about the pricing, you can go to this feature and take an idea about what the houses in the neighborhood costs? This will give you the idea you might seek. Now, as you can see there is a huge number of properties which are the reasons as for Zillow making a buzz around the real estate market. 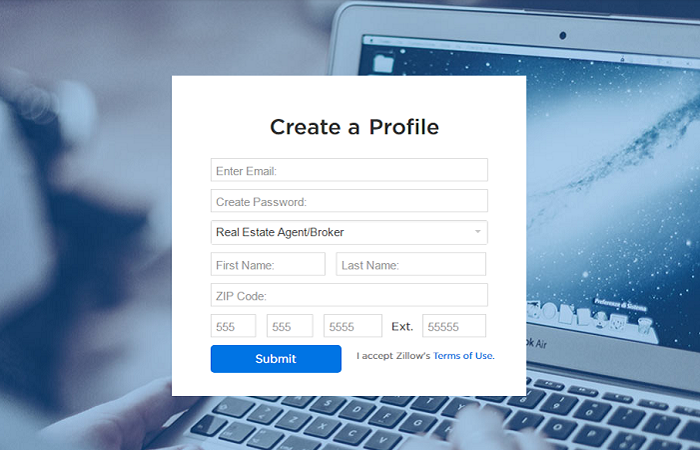 Now, let’s get you started for how you can create your own Zillow like WordPress website. You all know setting up a website with WordPress is easy. 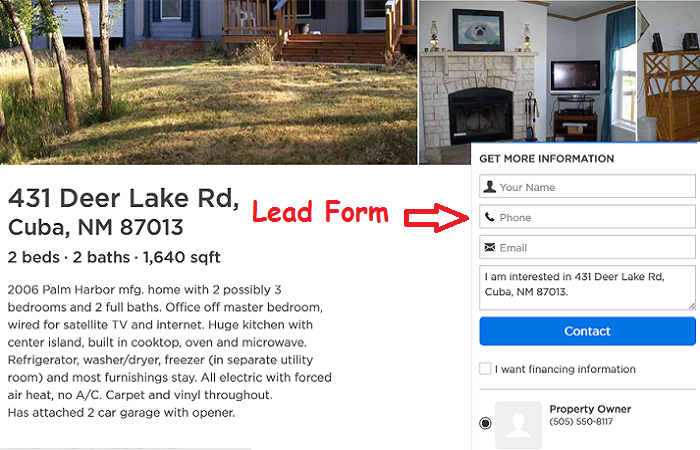 So, just follow my instructions to create an awesome Zillow like website of your own. I am here starting from scratch, so if you have already done that just wait, I will catch up with you sooner. Need a website? No problem! WordSuccor Ltd. is ready to get your site up and running. First, you need a domain name that will represent your website. It must be relevant to this niche aka real estate. Now, let’s say you buy a domain named www.mydomain.com. Remember, always prefer .com domain name. You can opt for various hosting services for that. Now, after buying the domain and web hosting services, you need to set up WordPress as the CMS. In order to do that first, you need to install and setup FTP as website need lots of files. FTP (File Transfer Protocol) enables you to upload files quickly and quite comfortably. Now, you just need to download WordPress client and unzip it to your hard drive. 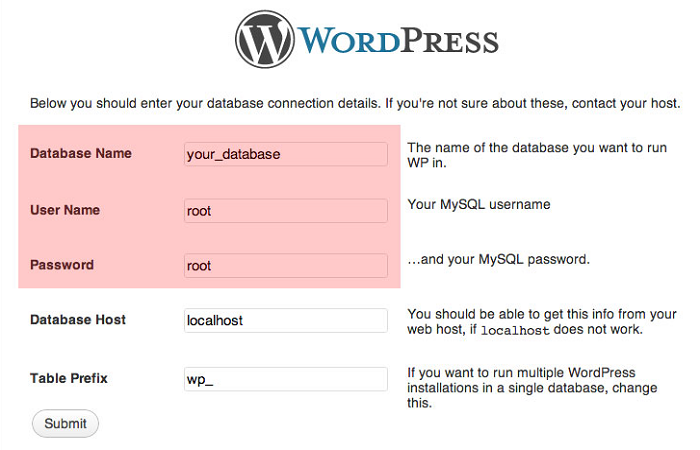 You need to create a database of WordPress on your web server. Now, you will have to move to the next phase. Get your new business website up and running right now! Contact us for a Free quote! We all know, WordPress is open source software, whose source code can be accessed by anyone. So, in free themes, anyone can work on source code and this is the reason it is most vulnerable. This is very less in the case of paid themes that make it more secure than free themes. You must enter a registration module for your property agents. For this, you’ll need to add a new user role. Now with this user role, you will be able to create a profile which can be saved into custom post types as a property agent. This user can also publish property listing. Now, if you want you can set an auto to publish listing or you can set an admin approval on publishing. If you want you can also opt to easy allow submitting a property listing by integrating it with front-end custom post type publishing. Save money and time, AND get a custom WordPress website by dealing with WordSuccor Ltd. It really doesn’t matter what theme you choose when it comes to maintaining your seller and property data. One plausible solution to this problem can be using a custom post type for All the property sellers, brokers and dealers. For this purpose, you must use a WordPress plugin Custom Post Type UI. 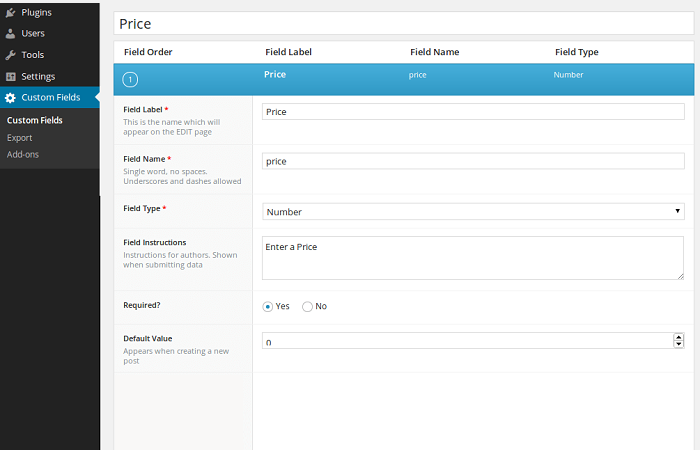 Now, if you want, you can add features such as Price, Location, City, State, Zip Code, Area etc. You can also make use of Custom Taxonomies. Now, this is the most basic function of a real estate WordPress website. Uploading a property listing. In WordPress, you must consider one thing. That one thing is making sure that the property listing is secure. So, in order to do that, you must provide a login area, through which your agent (Broker or Seller) can upload listing. In order to organize the listing, you must use categories such as property type, the number of rooms available, a price, image (If possible) etc. If you also start allowing any third party, then you need to create another category as their link. You must disclose this information as this is important for transparency. Also read – How Much Does Custom WordPress Website Really Cost? You must add a search feature as you know I had mentioned it already above. Yet I thought it is important to remind you of it. It is important as if your viewer cannot find his desired property well, he is good as gone. So, never ever forget a search box with filters as by location, by price, only for rent or only for sale type. This facilitates the user to search according to his preference. As long as you provide your user base, he’ll love to stay on your website. Always keep a window open for you and your viewer. You cannot make any kind of conversion if you didn’t clear your viewer’s doubt. In order to clear your viewer’s doubt, you need to answer your visitor’s questions. And how can you reach them? Of course by lead generation. Ask them to leave their Email ID and their query. Approach them and clear it and complete the conversion. Now, see everyone needs trust before engaging in any kind of activity where money is involved. Provide them with reviews of your previous customer or client to build trust. Reviews and testimonials are very crucial in the process of trust building. So, make sure you make a room for customers or buyer reviews. And as for the ethics, please use genuine reviews. In addition to that, you can also add a form to submit a review. This technique always gives a viewer a sense of reliability, which can result in a conversion. It is one of the most effective ways to get traffic and lead. Also, it is a very efficient way to enhance SEO of your Real Estate WordPress website. Similarly, make some video content, this will help you to acquire quality leads and also increase your website’s reliability and SEO ranking and lead generation capability. Learn about the cost of starting a WordPress blog! 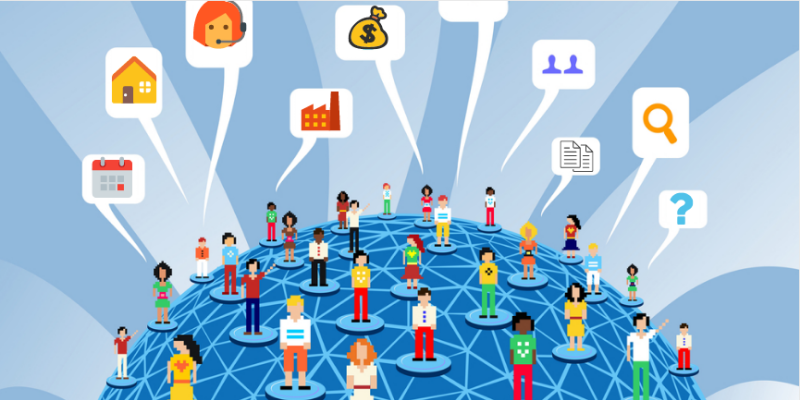 Everyone knows Social Sharing enhances SEO of the website. So, let it be added there and allow your visitor to share your website’s content on social media. So, use your profile links on the footer and the header. You can also go for share icon plugins to add a level of interactive feature. The forum is the best way to go for building community page in a WordPress website. You can add a forum and allow your viewers and visitors to ask for any query and then answer them. Then slowly but steadily your viewers will also help other viewers and hence things will be on track and whenever your viewer or visitor will be stuck in your website they can take part in the community discussion and express their views and many times they can actually get what they were looking for. These plugins will make your normal website loaded with MLS listing. This is the main feature of any real estate website. Rest of most of the things are pretty same on all websites like community, forums, and FAQs things like that. You can use add-on plugins to create a community within your MLS website. So, let’s just talk about a plugin to convert your WordPress website into a fully featured MLS website. 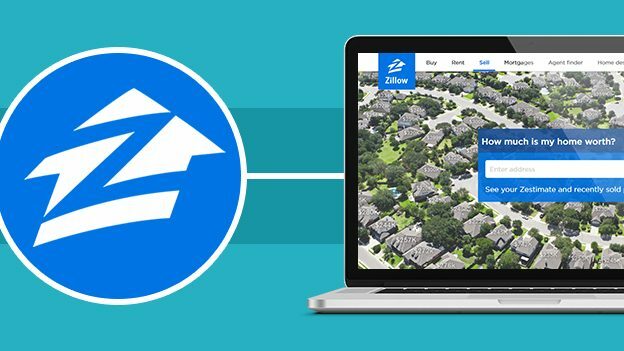 So, these are the ways by which you can create a real estate WordPress website just like Zillow. I may have missed some of its features. Everyone has an opportunity to improve, so do I. Apart from that I think now you’re fully loaded with all the steps you need to do in order to create your own WordPress Website. Please do share the post to spread the word. Until next time, have a good one!